<< Back Josef Seibel. ANVERS 08. BLACK. Sizes: 13. 14. 15. Josef Seibel. ANVERS 08. BLACK. Sizes: 13. 14. 15. Stylish comfort wider fitting casual lace shoe. Sizes: 13. 14. 15. Features: Soft Grain leather uppers. contrast panels with stitching detail. Removable leather footbed . Wider fitting. 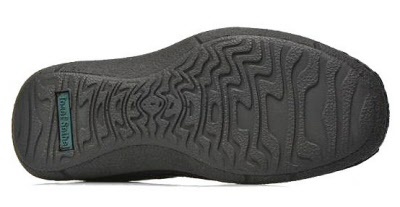 Flexible, hard wearing and lightweight PU outer sole. A real stunner for this Season. 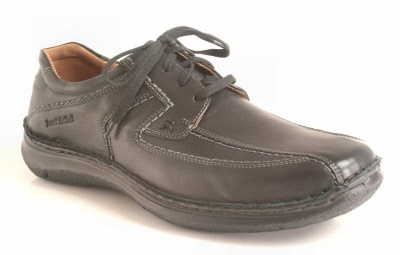 Wear it with comfort, a great all round shoe. 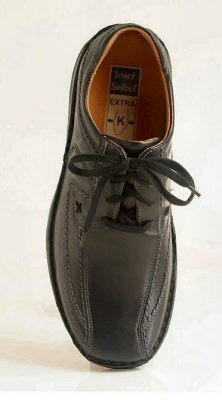 Looks good with formal or casual wear.